Hello, my name is Nicole Snick. I started out riding at an early age when my Dad put me on my first minibike. This planted the seed in me and it has now grown into my passion. I thoroughly enjoy motorcycle touring and can’t seem to get enough. 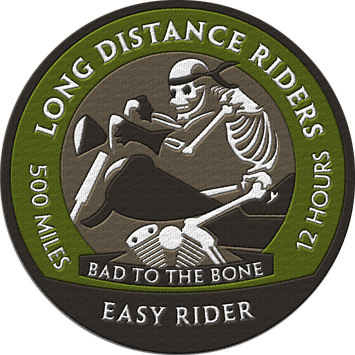 My first long distance ride was the Easy Rider ride, 500 miles in 12 hours, on a bike not designed for touring. This Yamaha Vmax was more then up to the challenge though. 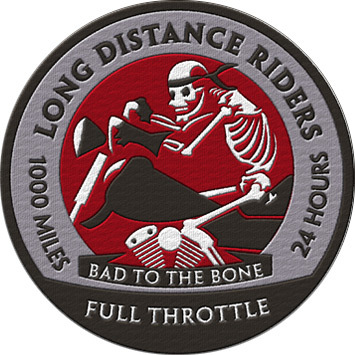 Next was the Full throttle ride, 1000 miles in 24 hours, which I just completed this year. After completing this huge ride, I knew that I needed to do more. 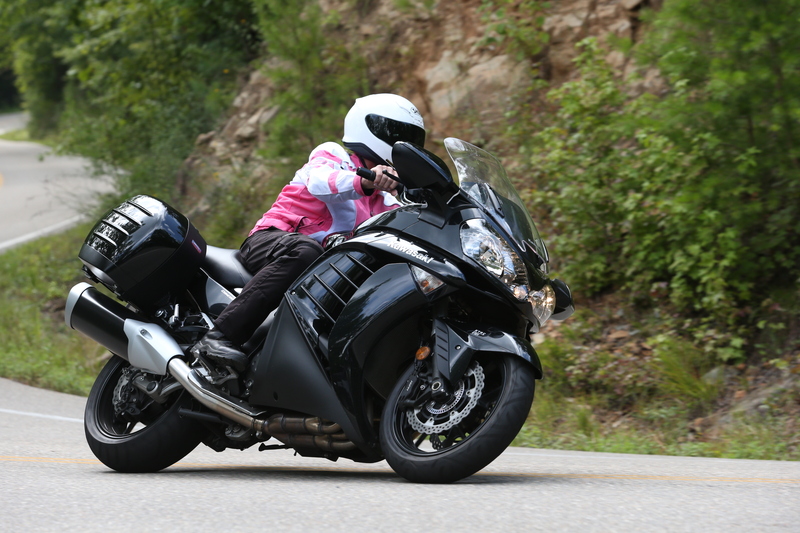 I now had a touring bike under me, and the desire within. 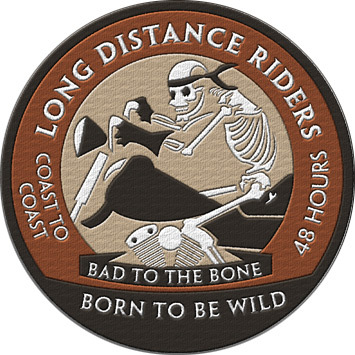 Last week I achieved my largest milestone and that was the Born to be Wild ride. I rode solo, Jacksonville FL. to San Diego CA in 41 hours and 40 min. This epic journey turned into a trip of a lifetime. From San Diego I went up to San Francisco. The Golden Gate Bridge and the giant Redwoods are forever in my memory. I then started my trek back East. Yosemite National Park was calling my name. The scenery is too hard to describe in words. One must ride through this park to enjoy it to the fullest. Next was Hoover Dam, and this is a wonder in itself. Of course since I was so close, I had to stop and see the Grand Canyon. Awestruck is the best description for how I was feeling at this marvelous site. By the time I pulled back into my driveway 13 days later, I had an additional 6810 miles on the odometer. Now to start planning for the next trip.